Forrest Park Apartments has been family owned an operated since 1957. We offer clean affordable housing with a modern on-site laundry facility. The 2 bedrooms apartments are townhouse style with 2 bedrooms and a full bath on the second level. All the apartments have their own individual energy efficient HVAC systems as well as a stove and refrigerator. Forrest Park Apartments is also pet friendly. 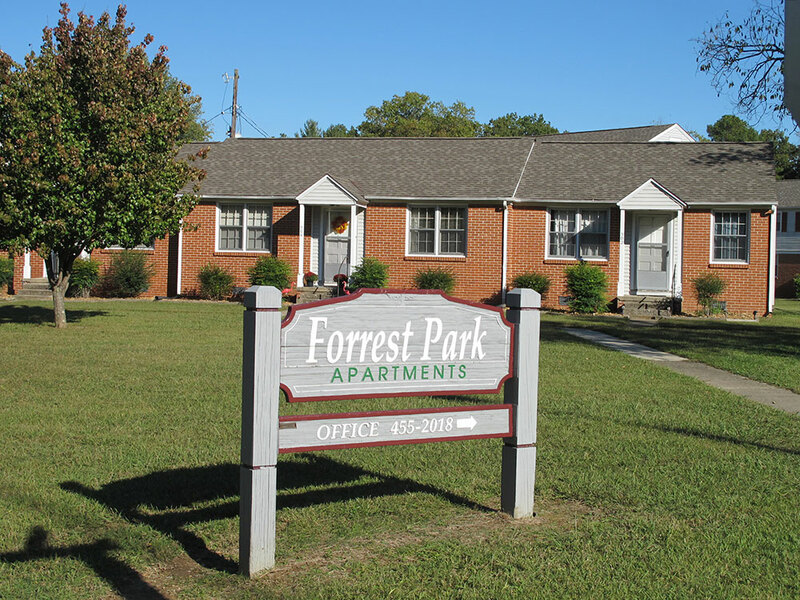 Currently Forrest Park Apartments has availability so call 931-455-2018 now to make an appointment with our friendly and courteous staff to arrange your own personal viewing of the property and the apartment of your choice. We are currently waiving the $30.00 application fee and offering a free month rent to qualified applicants. Where are the Forrest Park Apartments?